Over ten years in the making. Countless hours, changes in design, components, schematics and the pursuit of acoustic perfection have all led to one design. Status Acoustics is proud to introduce the new 8T Reference Standard Tower Monitor. 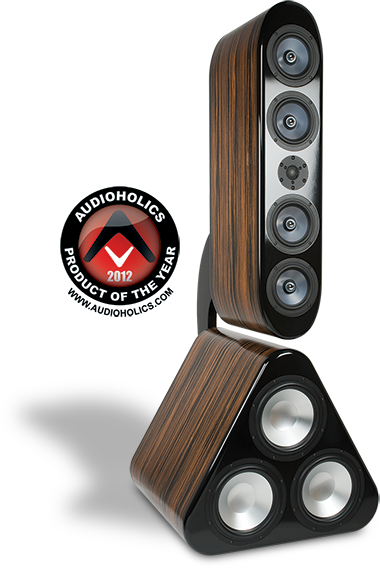 Capable of enveloping its listeners in indescribable audio bliss, the 8T is no ordinary speaker system. It is the result of the marriage of the finest components and materials money can buy with award-winning craftsmanship. 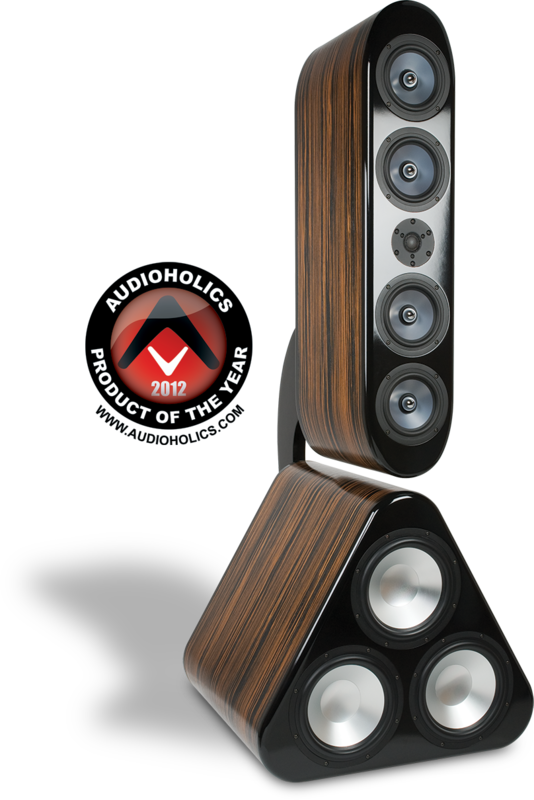 Never before has a speaker system been so adeptly capable of conveying music so accurately and with such emotion. For more information click here. Proprietary Beryllium alloy mid-woofers and Beryllium Scan-Speak tweeters are used due to their unparalleled performance.